Manténgase en Colonia Deutz City Hostel y sentir un ambiente internacional gran ciudad. El hostal está situado cerca del centro de la ciudad a unos 15 minutos a pie de la famosa catedral de Colonia, el puerto y los museos de la ciudad. El alojamiento en habitaciones con 2-6 camas, los albergues ofrece TV, acceso a Internet, servicio de lavandería, cocina y comidas. Overall a very good experience. Staff was friendly and helpful. Dorm was good and well kept. The best part was the location being exactly opposite the Bahnhofplatz which is a very important point for a person visiting a new place for the first time. Perfect location on the quieter side of the Rhine for the Lanxess arena , and unlike the hotel that i have stayed at on the other side the coffee at breakfast is excellent. This was the main reason for me moving away from the 4 and 3 star hotels that i have stayed at over the last 5 years on the Dom side of the Rhine. Excellent. 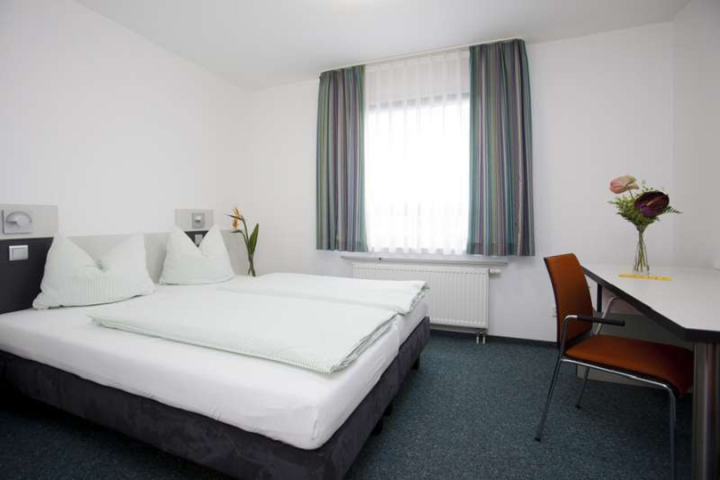 Hostels in Germany the best. Only one little thing that could be improved, the ladders and the top bunks, difficult to get down ladder. Other people struggled as well as myself.